Closed for Good Friday. Open Saturday - Closed Easter Sunday through till Anzac Day 25th April. Anzac wreath orders need to be phoned through Prior for collection. 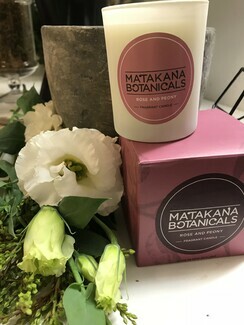 Your Local Papamoa Florist and Online Florist. 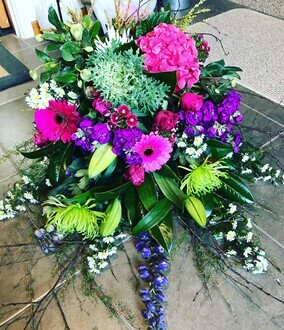 Creating individually designed Fresh Flowers Deliveries for Papamoa, Bayfair, Omanu, Mount Maunganui, Tauranga, Te Puke and beyond. Order your Fresh Flowers Online (website is open 24/7) Deliveries are Mon-Sat unless stated or Call and Collect. 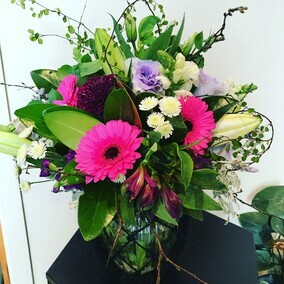 Cut Flowers, Florist Bouquets or Floral Gift combinations. Eftpos, MasterCard and Visa available.